Provides underground mining operations including tunnelling. 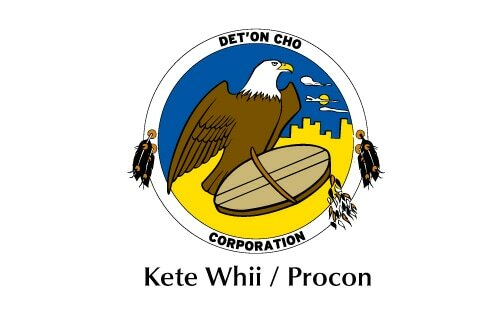 25 percent Det’on Cho ownership. 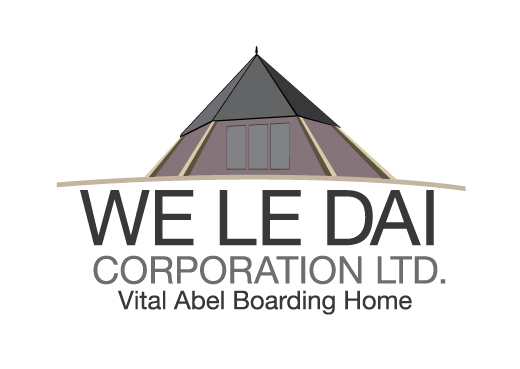 Since 1990, has provided Vital Abel Boarding Home in Ndilo with dietary, housekeeping, laundry, translation and shuttle services. 100 percent Det’on Cho ownership.